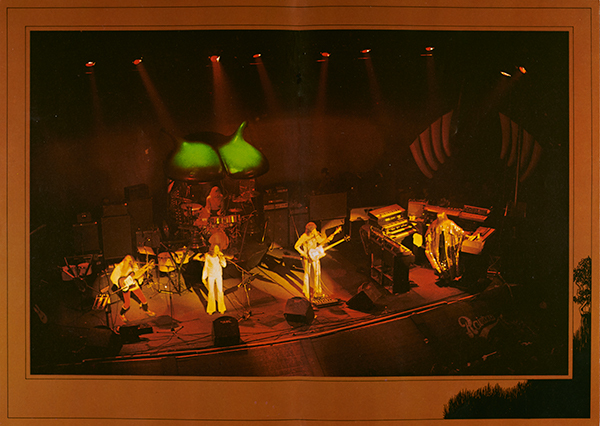 Yes pushed the boundaries of rock, expanding the musical experience - on record and in concert. 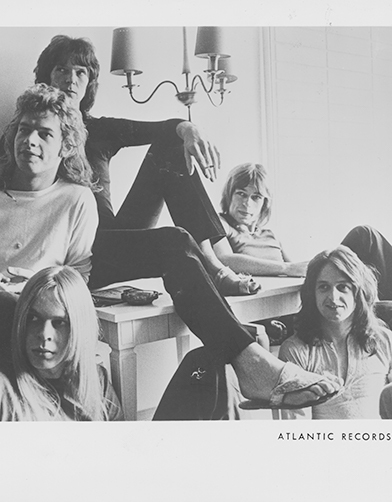 Images from the Jeff Gold, Philadelphia Inquirer Photographs, Anita Gelman, and Jane Scott Papers Collections at the Rock and Roll Hall of Fame Library and Archives. Filmed live in performance in Amsterdam, Nov., 2001. 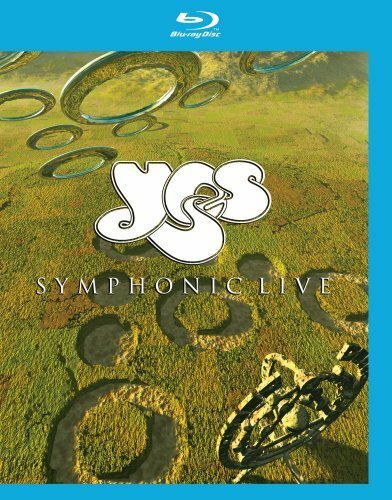 Yes (Jon Anderson, vocals, guitar, percussion ; Steve Howe, vocals, guitars ; Chris Squire, vocals, bass ; Alan White, vocals, drums) ; European Festival Orchestra ; Wilhelm Keitel, orchestra conductor ; with additional musicians. 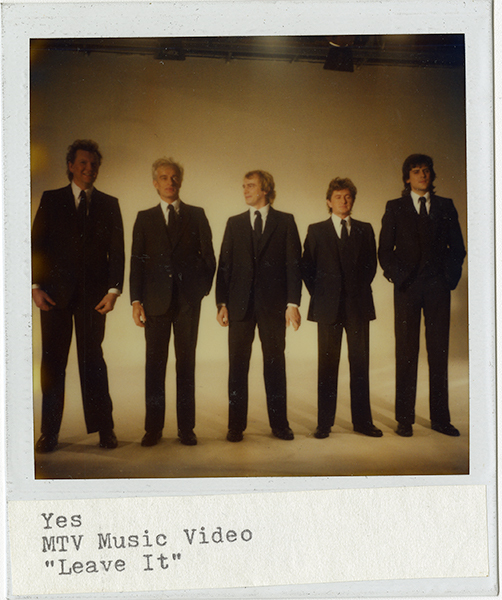 This collection includes polaroid photographs and 35mm color slides of Yes from the "Leave It" music video. Rock critic for the Plain Dealer from 1952-2002, the Jane Scott Papers Collection includes photographic and promotional materials related to Yes from 1971. Jim Clevo was a Cleveland, Ohio band manager and promoter, music journalist and reviewer. 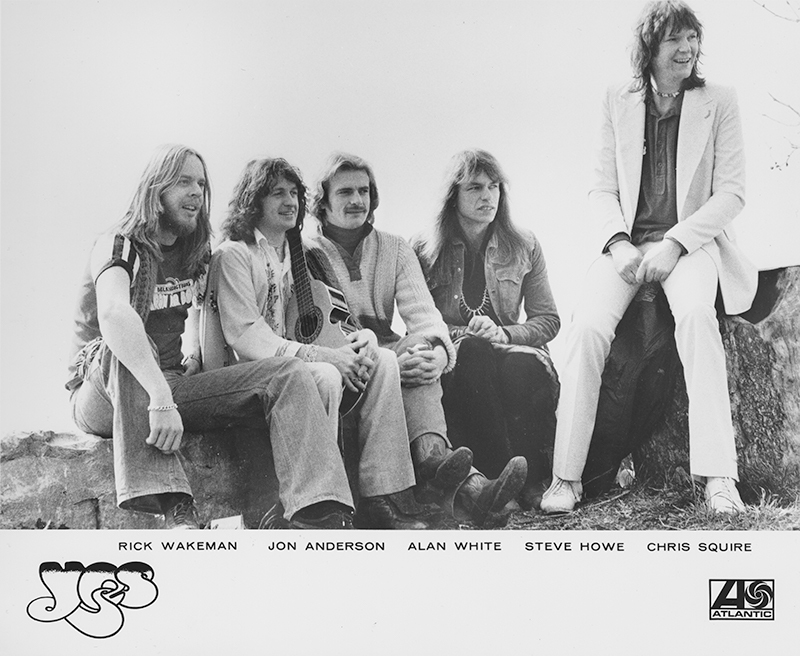 This collection contains artist files on the band Yes including publicity materials, promotional and show flyers, photographs, and newspaper clippings. 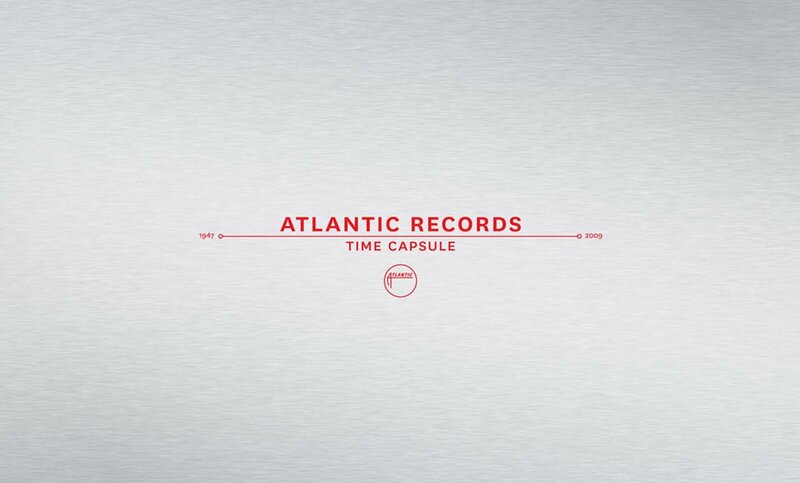 1/4 audiotape reel from the "Poetry of Popular Music" Course Materials Collection. Bootleg audio recording from the Frederick S. Boros Audio Recordings Collection. One concert program from the Jeff Gold Collection.